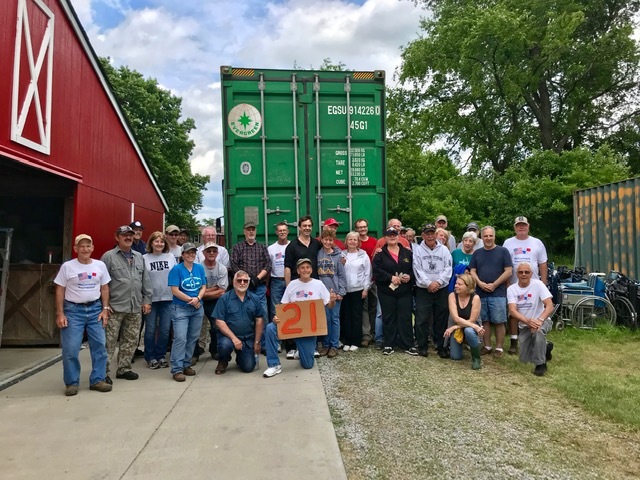 Containers #21 (June of 2018) and @22 (September of 2018) were loaded by our wonderful, faithful volunteers. Tom has completed fitting prosthetic leg #831 in David, Panama. Chiriqui Chatter post–Container #17 Don Ray, who authors Chiriquí Chatter, has written a nice article about the foundation’s project, Tom’s valuable assistant Rubi, and has included a number of pictures of the Panamanian and “gringo” volunteers working to unload the container. 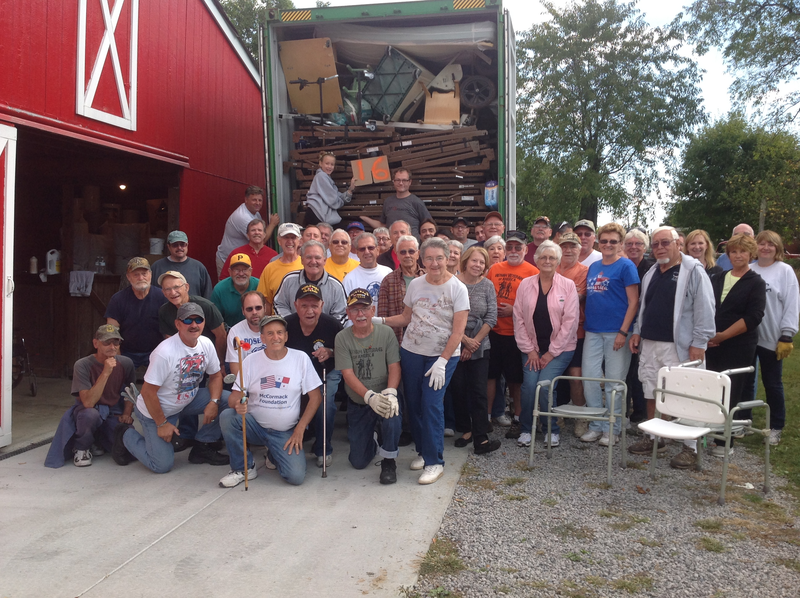 Container #16 was loaded on September 22, 2015 by approximately 55 volunteers. 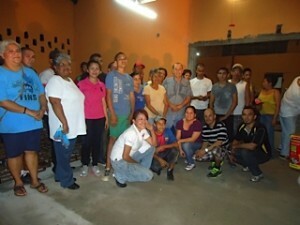 These wonderful, hard-working volunteers make this project possible and are a valuable part of the team. 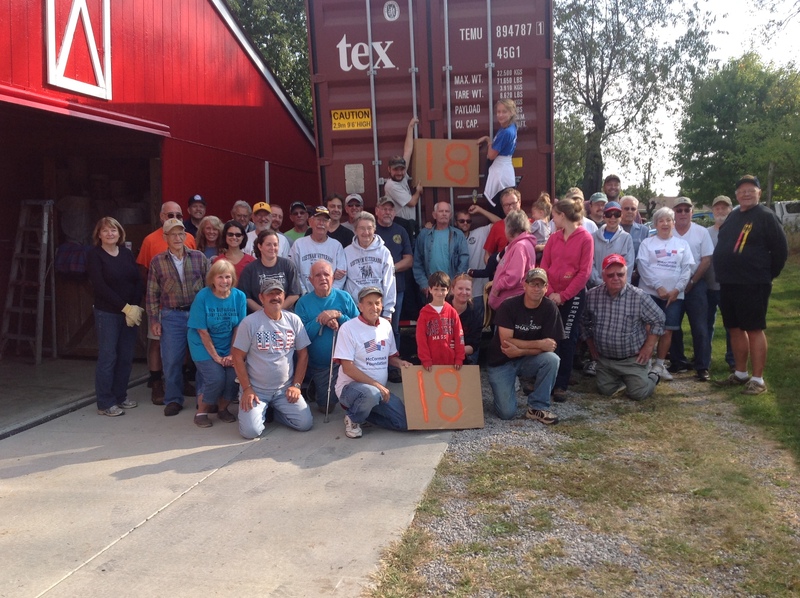 Container #15 update: Container #15 arrived in David on July 2, 2015, and was unloaded by 72 volunteers in approximately an hour. The wheelchairs have been cleaned and those needing repairs will be worked on soon. Several beds (which go out on loan) have been delivered. 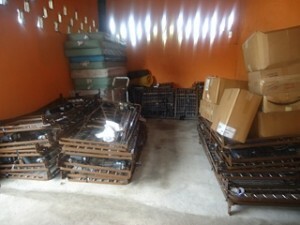 Some medical equipment has been sent to a local clinic. 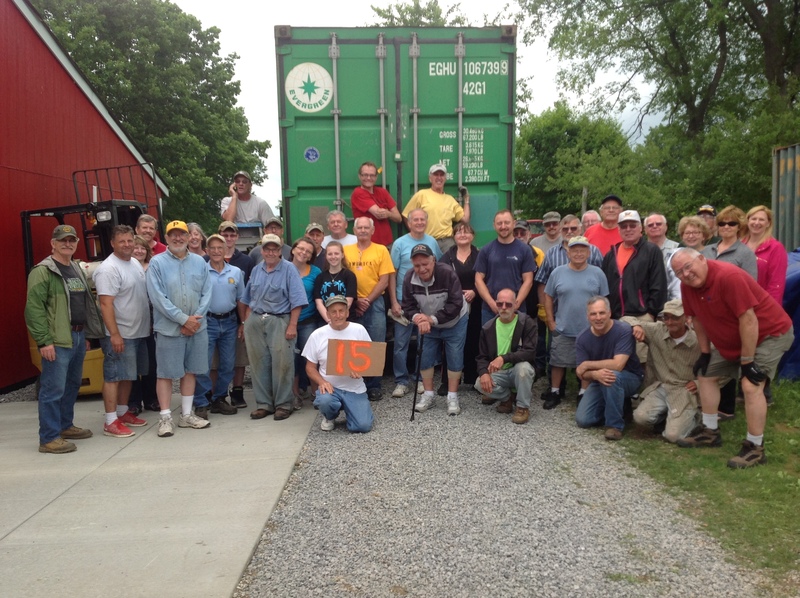 Container #15 was loaded June 9, 2015, with the help of over 50 volunteers. We thank each of them for their most valuable assistance. See the video of the container loading posted under the NEWS tab. Containers #13 and #14 were shipped in September, 2014. Tom McCormack began working in Chiriqui, the westernmost province of Panama, in 1994 through the United States Government Farmer to Farmer Program, using his expertise as a Master Beekeeper to assist Panamanian beekeepers in becoming more productive. 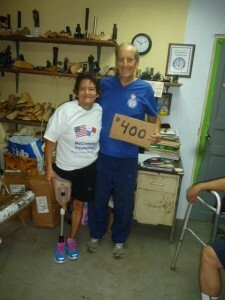 While working there, Tom saw the need in the less fortunate areas of western Panama for items that are simply discarded in the United States. 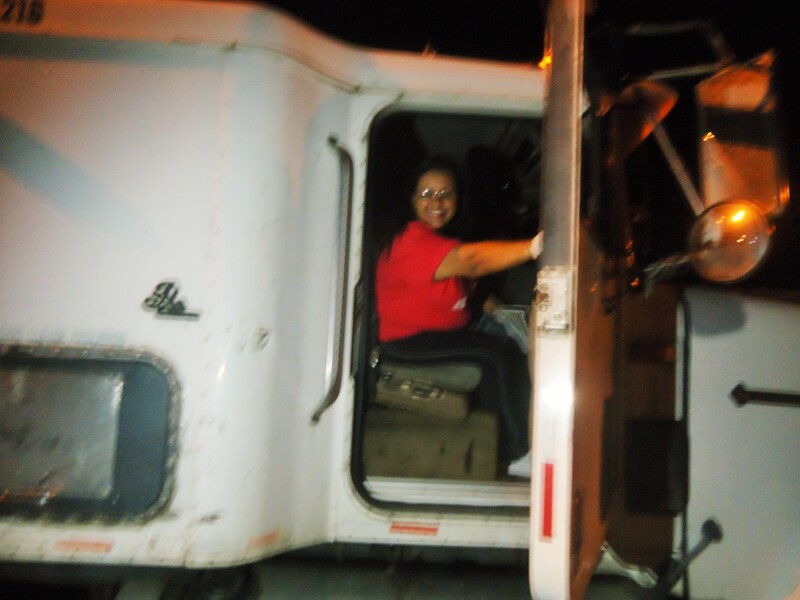 Tom began collecting used children’s clothing and was able to send and distribute over 3000 pounds of clothing to people in need in Chiriqui. He then discovered that women who suffered from breast cancer did not have the resources to obtain breast prostheses or wigs. 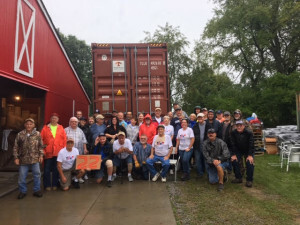 With the help of volunteers and the tireless work of Roswitha Firth, U.S. donation coordinator, hundreds of prostheses and wigs were collected, hand carried, and distributed. We extend a special thank you to Roswitha’s personal friend, Bärbel Mühlhausen, of Germany, who has made and donated over 1100 cancer caps. 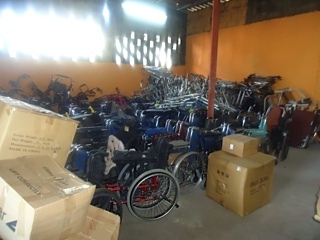 From there the project grew into the collection of wheelchairs, crutches, hospital beds, disposable medical supplies, bicycles, and basic household items. In order to facilitate the importing of the donations into Panama, the McCormack Foundation was formed. In 2006 the foundation shipped a 40 foot cargo container of donated goods to Chiriqui and the surrounding areas. In 2008, two more containers followed. The donations were unloaded with the help of U.S. Peace Corps workers and distributed by Tom. Two additional containers were shipped in October of 2009 and another in 2010. 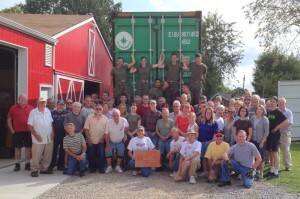 Container #7 was shipped on October 4, 2011. The eighth container arrived in Panama on December 17, 2011. Tom receives and personally delivers all donated items to the appropriate recipients. Containers 9, 10, and 11 were loaded and sent on October 10, 2012. See picture gallery for some photos of the loading. Container #12 was loaded October 9, 2013. 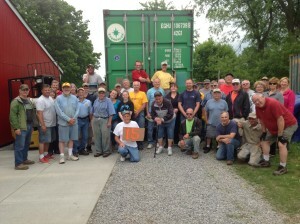 Thirty five volunteers loaded the container. 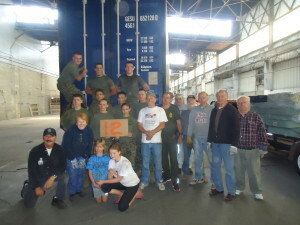 A special thank you goes to the JROTC cadets of Ambridge High School for their invaluable assistance; these young people were essential to the loading. Containers 13 was sent on September 9, 2014 (see NEWS tab for video of loading) followed by Container 14 on September 16, 2014. Distribution coordinator Ruby Cianca oversees the distribution and is in charge of day to day operations. Thank you to all of the volunteers in the United States and Panama working together for the collection and distribution of goods for the benefit of the neediest families in Panama. A very special thank you to Marco Gruelle, Export Manager of D.T. Gruelle Co. of Moon Township, PA, for donating time and expertise and sharing shipping expenses for transporting the containers to Panama. 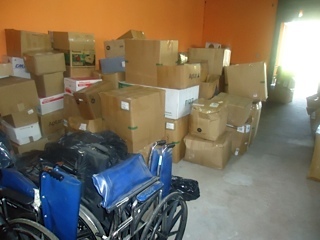 A very sincere thank you goes to the volunteers in Pennsylvania who helped to collect, transport, pack, and load the donations and to the volunteers in Panama who helped unload, store, and distribute the items. These hundreds of volunteers are the backbone of this project. 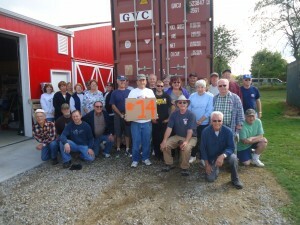 Container #12 accompanied by Ruby reached David on November 2 and was promptly unloaded by a group of 43 volunteers. We want to sincerely thank Mayor Francisco Vigil of David, Panama, for his very valuable assistance in facilitating the import of these humanitarian materials into Panama. The containers enter Panama tax free with the help of the mayor who also provides transportation to deliver the supplies throughout the province.